I originally wanted to buy the complete set, but 1 I didn’t have enough money, and 2 I couldn’t make the 9’s work in our HT. So, I actually talked on the phone with Geoff for over an hour. He was one of the nicest guys I’d spoken to on the forum. He agreed to part the set out AND hold them for nearly four months until we were down in Sarasota for a vacation. He even invited me and my family to spend time with him and his wife for drinks and a swim in their pool when we were in town! Well, I’m that time, Geoff had knee surgery and tragically passed away a day or two after surgery. His friend reached out to me and put me in touch with his dad. I offered to let him keep what I had already sent to Geoff and re-sell them, but he insisted Geoff would want me to have them. I met Geoff’s dad in November and spent nearly an hour talking about Geoff, his hobbies, and his passion for music and audio. There were some tears - Geoff sounded like a great guy. I paid the remainder of the balance, packed them carefully in the back of our SUV, and they made the trip back to PA where they have been on side surround duty in our home theater ever since. So, why am I selling? Well, they are BIG! The ceiling in the HT is only 7’-4” high and we always feel like we have to duck when walking by them (even though there is an inch or two clearance)! So, after much debate, I’ve decided to replace them with some in-ceiling (80F/X-LS) surrounds. I’d like to get back what I paid for them ($325). Local sale is ideal, but I can ship to CONUS at the buyer’s expense. 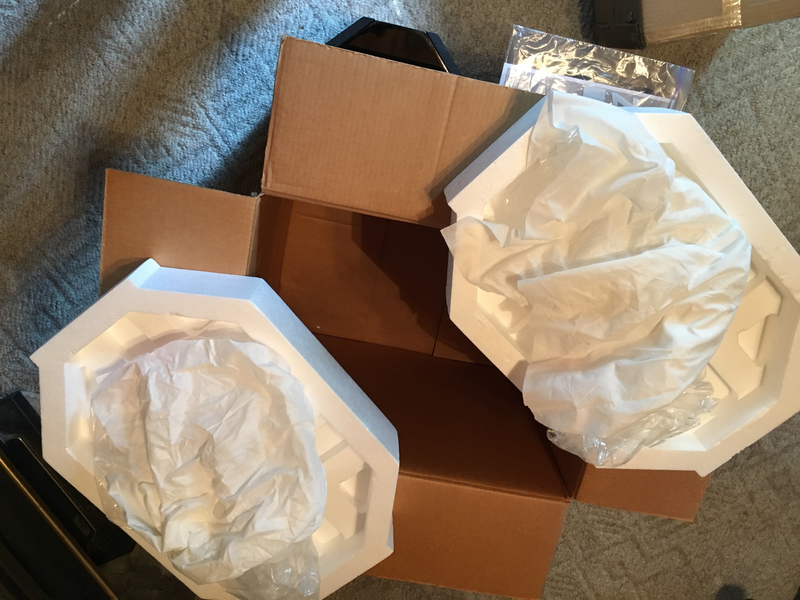 I do have the original box and I believe all of the packing materials. 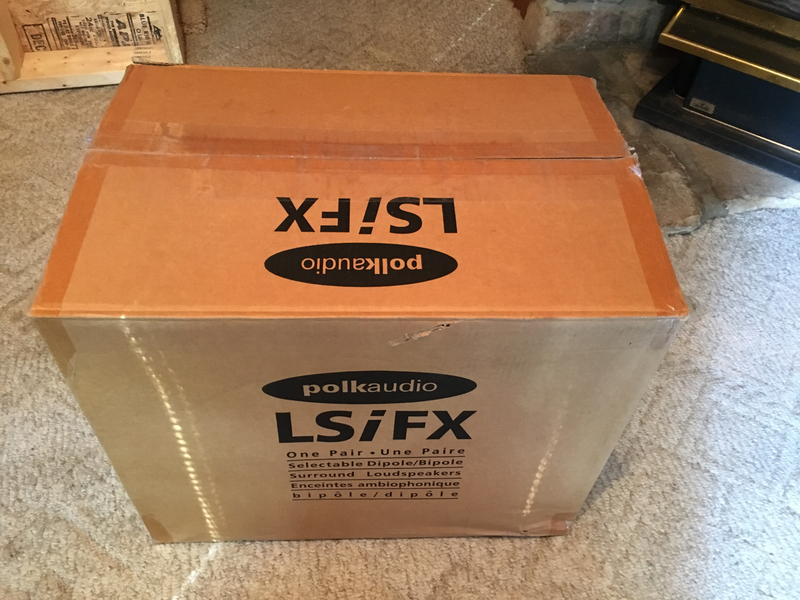 If the box is not up to par, I’ll put it inside a larger box. I do pack VERY well! They are in the exact condition as when I purchased them since they’ve been on the walls since I got them. I’ll try to get pictures if needed, but they look just like they did in the pics in G-2’s ad. 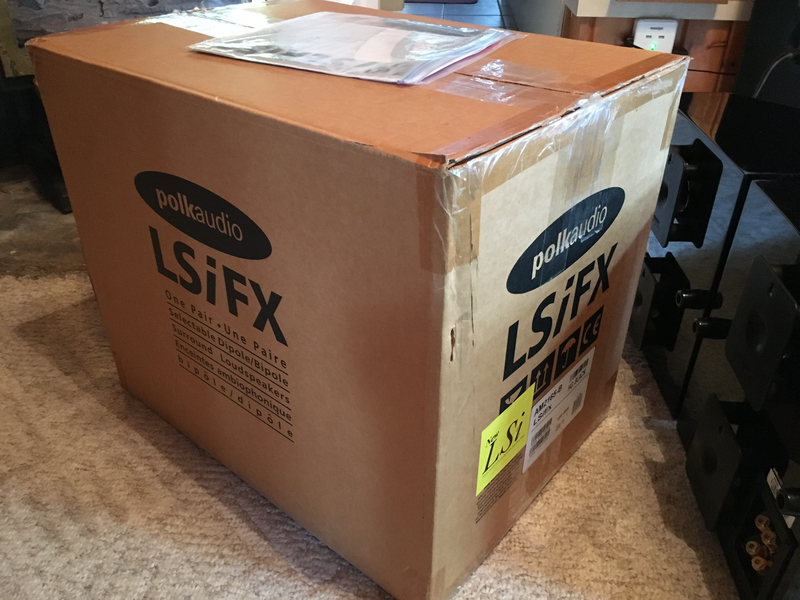 Hoping another forum member can keep these in the Polk family. Sorry to hear that they didn't quite work out for you. I purchased the 9's from Geoff and can't imagine ever selling them. He was a very thoughtful guy like several guys here, but he unfortunately left us way too soon. Hopefully someone who knew of Geoff will purchase these as they truly do belong here. The spirit of Geoff still resides within these threads. It would be nice if his previous gear could do the same. 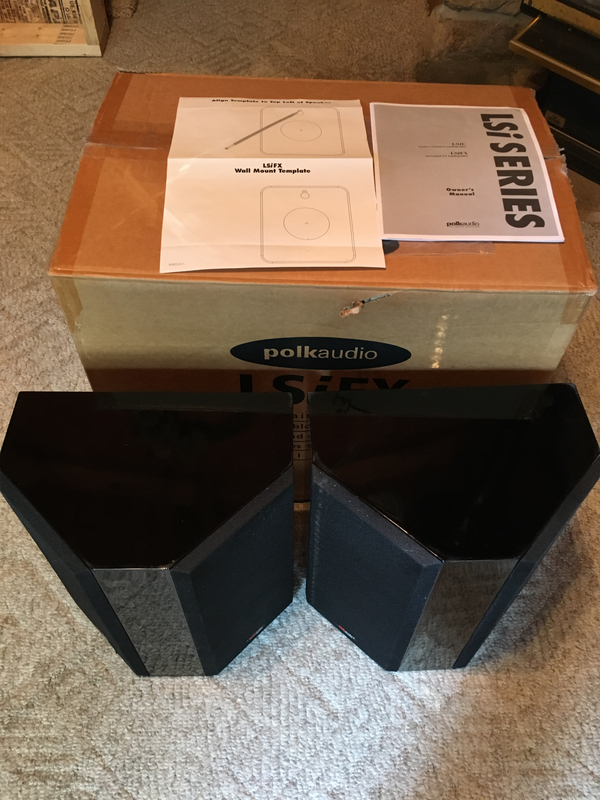 OK, the price of the in-ceiling speakers went up on Amazon... so I ordered them directly through the vendor. I'll do $300 OBO plus shipping to CONUS. 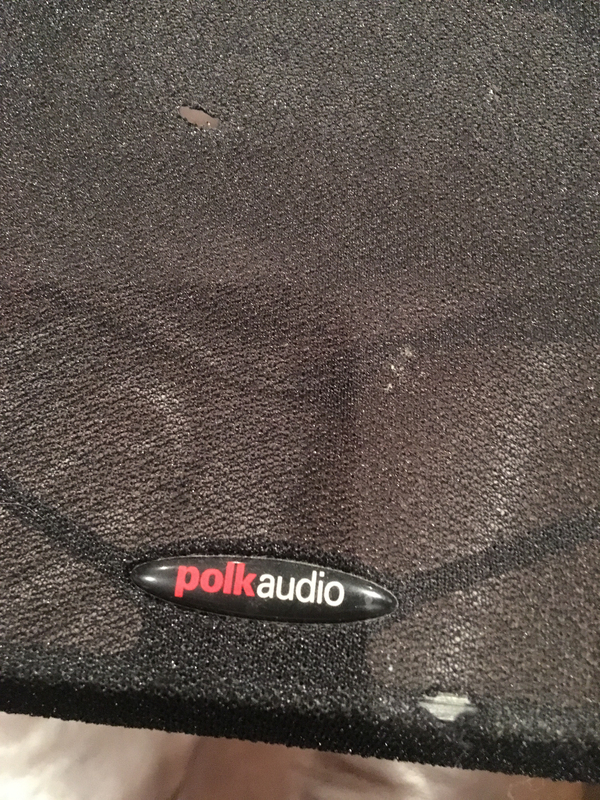 Arguably some of the best surround speakers Polk has made. You'd be hard pressed to equal their performance for any less than $500. Since timing is of the essence, I'm going to list them on CL and possibly eBay this weekend as well, but I'd REALLY like to keep them in the Polkie family. Really wish I had a chance to meet him. He sounded like a genuinely great guy. Found this. I thought Mike (Tampapolkfan) had done a post or two for him / his family. Bump. I really don't want to list on eBay - would much rather a forum member get these. I could part them out for a lot more, but that would be doing these fine speakers a disservice! $330 shipped to CONUS more tempting? Would fresh pictures help move these? I don't want to take them down until the in-ceiling speakers get here, but can certainly get 'installed' pics. They are in the exact same condition as in the pics in the link referenced in the first post above. $330 shipped to CONUS, $300 local pickup zip 16823. I have the original box. I'm going to list on Craigslist today and eBay tonight. Wowsers!!! 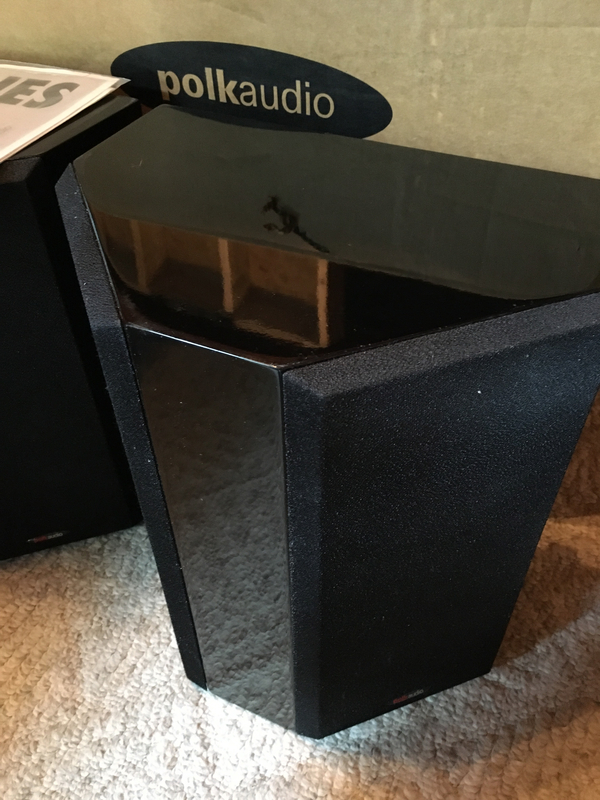 The surrounds and center for $450 shipped?!? I remember when you couldn’t find the surrounds for that price. Surely someone wants to grab these!! Thanks Paul. The center is in pristine condition too! If that's all someone needs, I'll sell it for $150 shipped, $125 local pickup. The mid drivers alone in the FX's are worth my asking price parted out. Selling (when you can find them) on the bay for around $75. There's 6 total on the FXs and the C. That alone is the asking price! 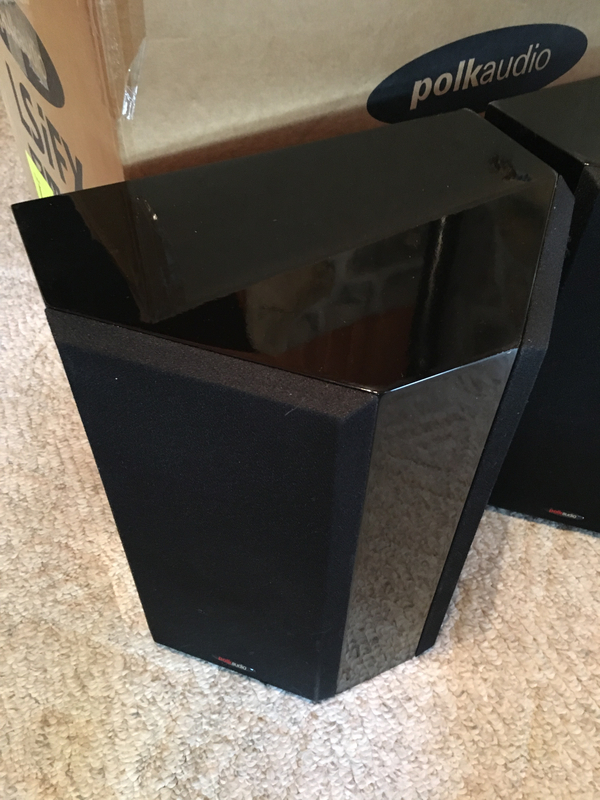 I refuse to part out such nice speakers with the back story they have. 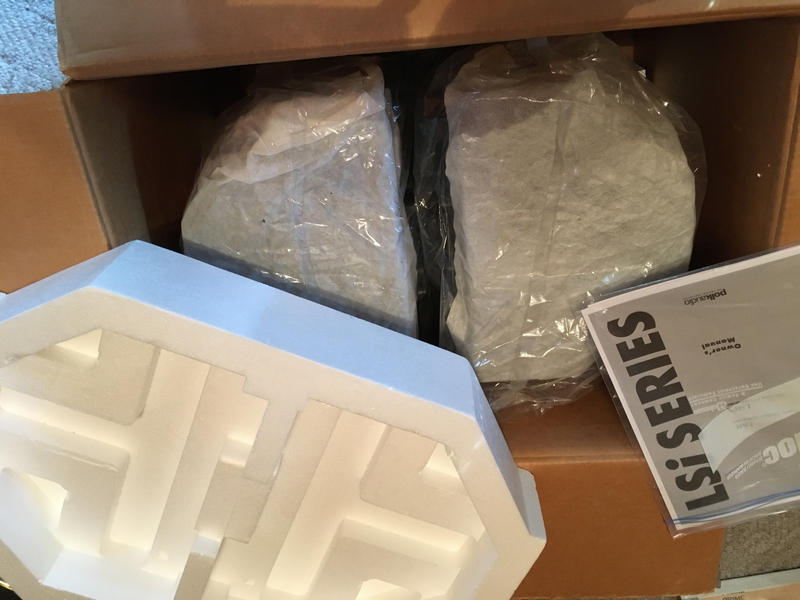 The only reason for me parting with these is for the tight space and opting to go with in-ceiling surrounds instead (Delivered AS I was typing this). Rear surrounds for the bucket truck? 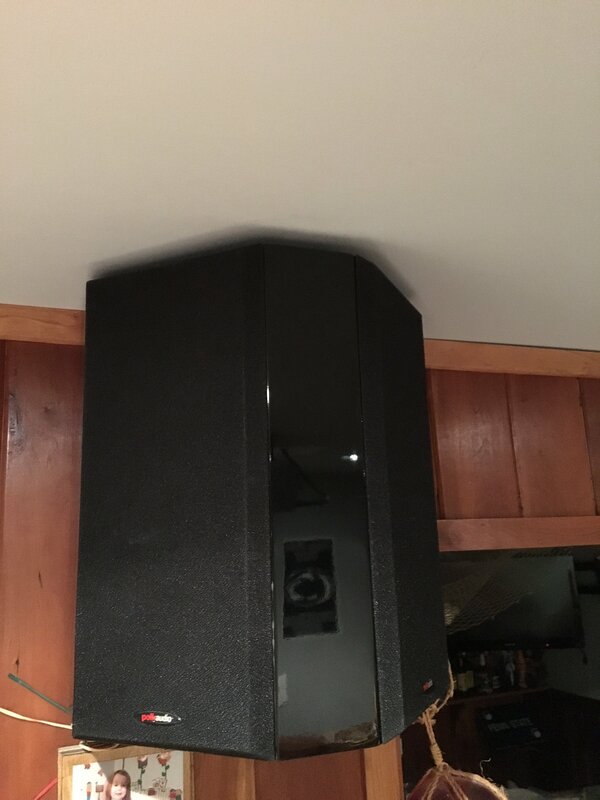 can these be used in an Atmos setup? Yes, although Dolby doesn’t recommend using dipole speakers, they will work. You might be served better by a normal speaker though, like the LSi 7’s or 9’s. Maingey, If you're asking if these could be uses as THE atmos speakers in the setup, I agree with Micah. 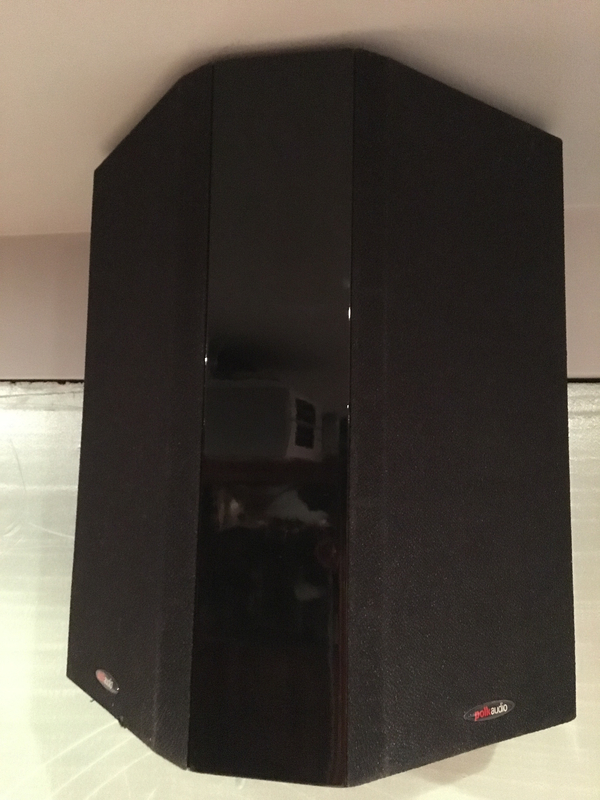 The atmos speakers should be in-ceiling close to directly overhead of the listening position or up-firing speakers on top of your front L/R speakers. These would not work for that. If you're asking if they could be used as surrounds in an Atmos setup, I don't see why not. 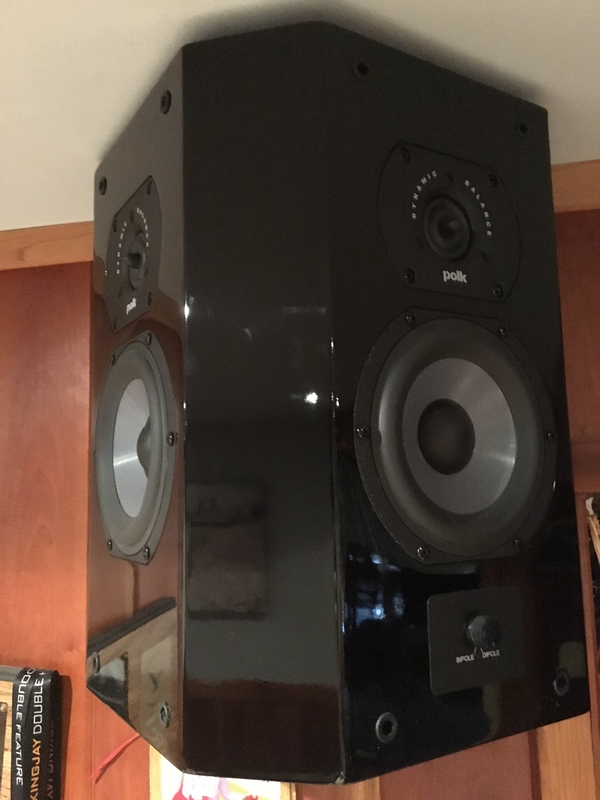 These make fantastic L/R surrounds and even work great as rear surround speakers too. Thanks guys. will read and get back to you. Installed the In-Ceiling 80 F.X-LS surrounds over the weekend and took these beauties down. Here are some updated pictures. 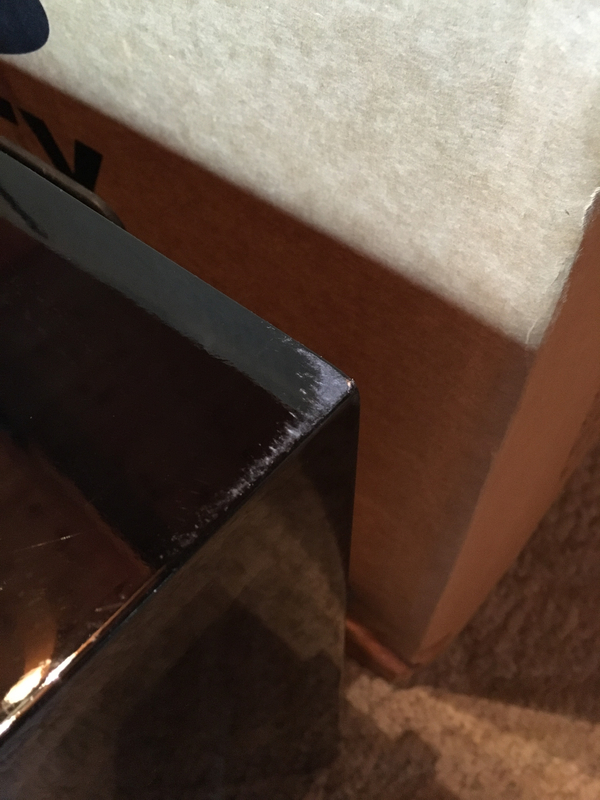 Packing materials are in great shape, so shipping should not be an issue at all. 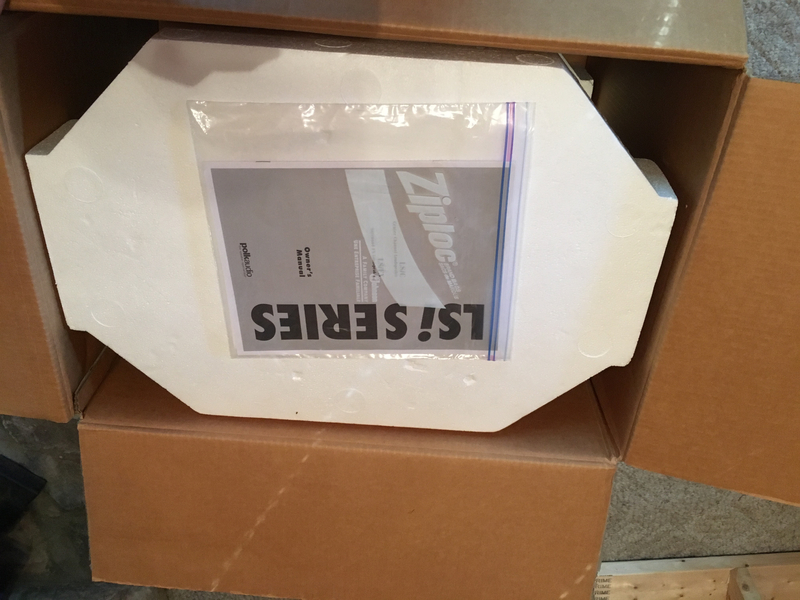 The Styrofoam inserts, cloth protective sheets, plastic bags, installation template, and owner's manual are all included! These are cleaned and packed back up for a new owner. Going to eBay next. $330 shipped to CONUS, $300 local pickup zip 16823. 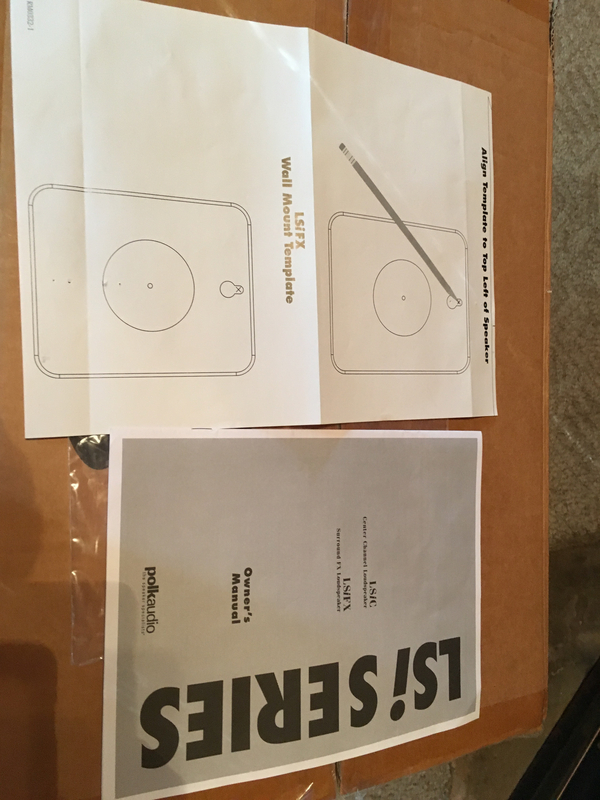 Also good to note that these work very well with the newer LSiM speakers. Basically the same tweeter. 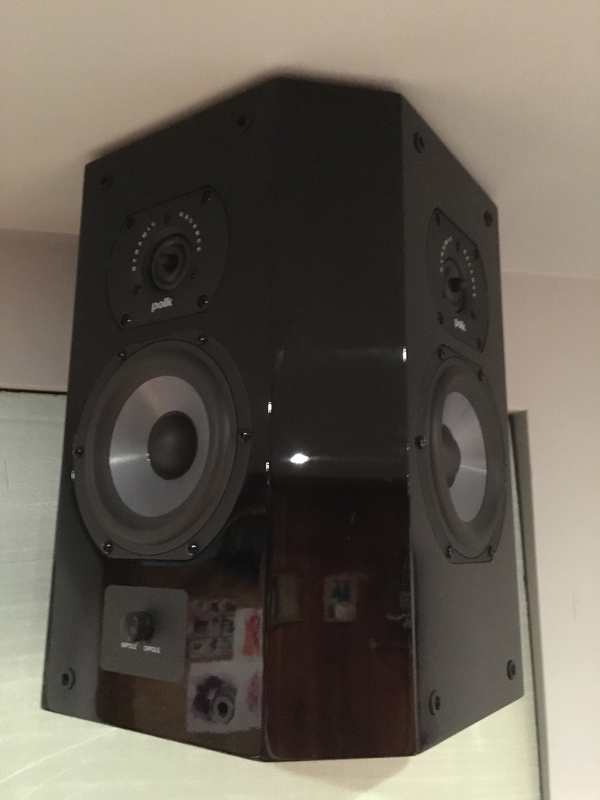 And, these have one more tweeter than the newer LSiM702s. 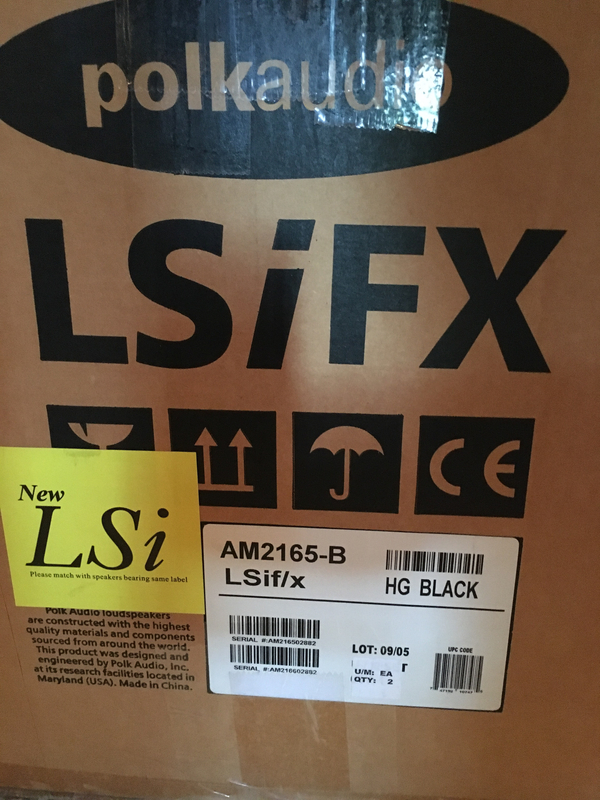 I'm still running a mix of LSi and LSiM speakers in my HT. Hey I thought you're supposed to be selling, not buying. Hey now... you be quiet Jose!